Months after Sumeet Vyas and Ekta Kaultrended for their speculated engagement, the celebrity couple actually got engaged IRL recently, reportedBombay Times. The Veere Di Wedding actor, known for plugging in jokes in his interviews, told Bombay Timesthat he messed up with the size of the ring but Ekta readily agreed when he popped the question. "Ekta is a beautiful person. I decided to pop the question a few days ago and slipped a ring on her finger before she could change her mind! I am glad she loved it and has accepted my proposal. Unfortunately, I got the size of the ring wrong, which can be expected from a guy like me," Bombay Times quoted him as saying. The report also says that Ekta Kaul and Sumeet Vyas will have an intimate wedding in Jammu, the actress' hometown. In his interview, Sumeet clearly appeared to be overwhelmed by the love he's received from his soon-to-be in-laws: "My family really adores Ekta. When we met her folks in Jammu, we were floored by their love and hospitality. We were like, let's not try to compete with them. We are planning a warm and intimate wedding ceremony." Meanwhile, Ekta is also visibly delighted as she told Bombay Times: "Marrying the man you love is a great feeling, but tying the knot with your crush is an achievement. 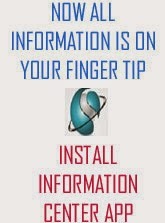 I am happy that I am marrying Sumeet." 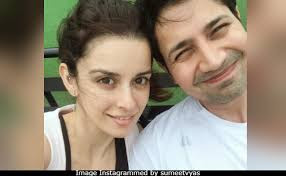 Ekta Kaul and Sumeet Vyas met for the first time during a promo shoot but they only got to know each other well after Sumeet's divorce was finalised last year - he was married to actress Shivani Tanksale. 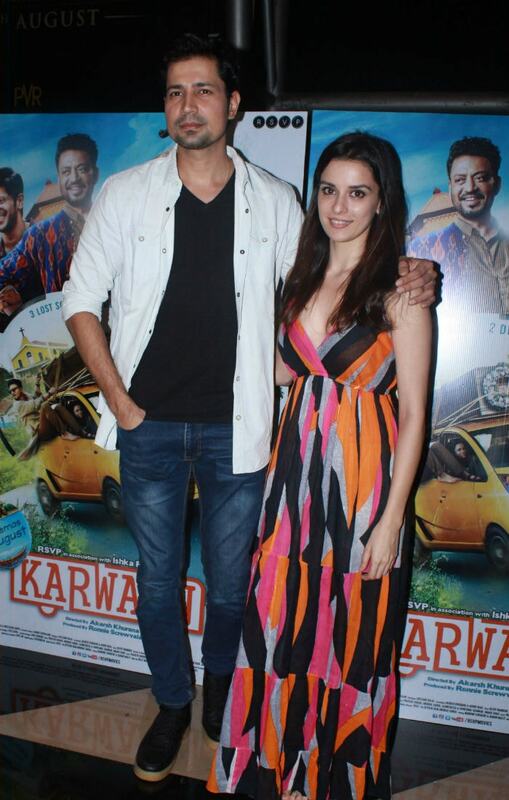 Ekta Kaul recently accompanied Sumeet Vyas to the screening of Karwaan. Last year, the couple trended a great deal after a viral photo (now deleted) was thought to be from their engagement. Ekta Kaul was introduced to the TV industry with Rab Se Sohna Isshq while she was last seen in Mere Angne Mein. Sumeet Vyas, who was cast opposite Kareena in Veere Di Wedding, is best known for his roles in web-series Permanent Roommates and Tripling. He also has movies such as English Vinglish, Aurangzeb and Ribbon on his resume.